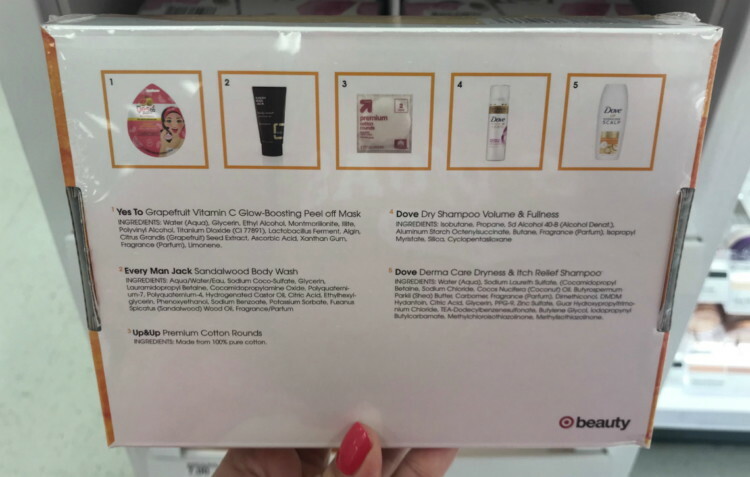 3 New Target Beauty Boxes Available in Stores & Online! 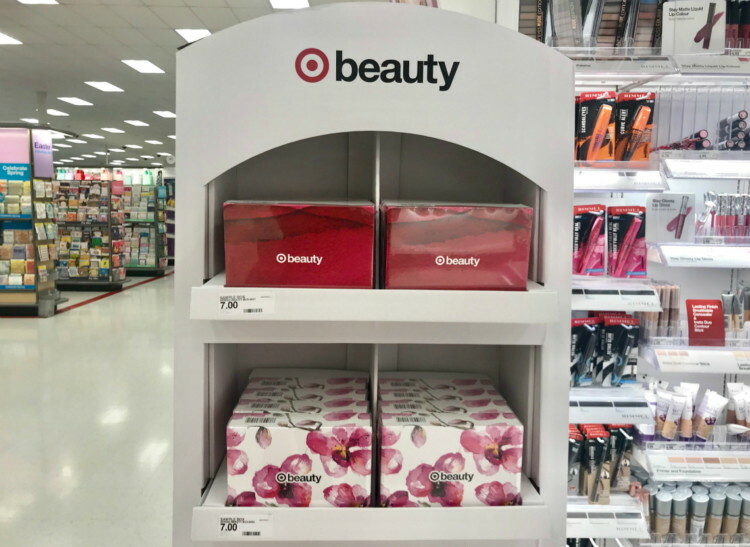 There are three new Target Beauty Boxes available to purchase for just $7.00 each at Target! These boxes are available in stores and online. Target REDcard holders will pay just $6.65 and shipping is free for everyone when shopping online. 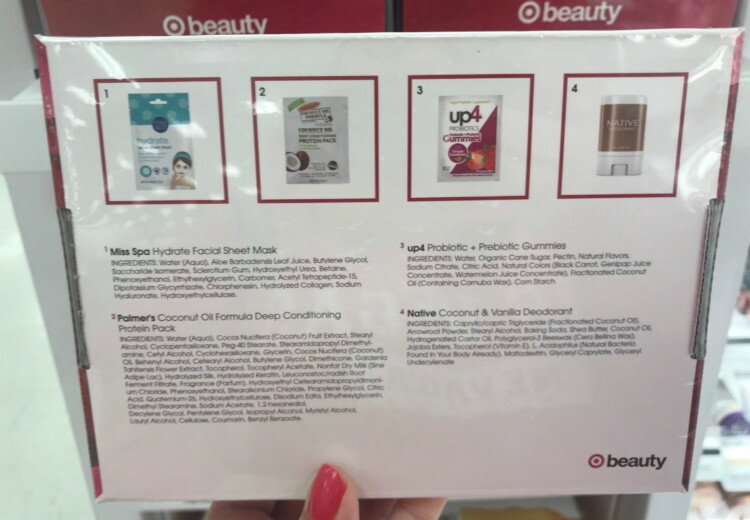 April Beauty Boxes, Just $7.00 at Target! 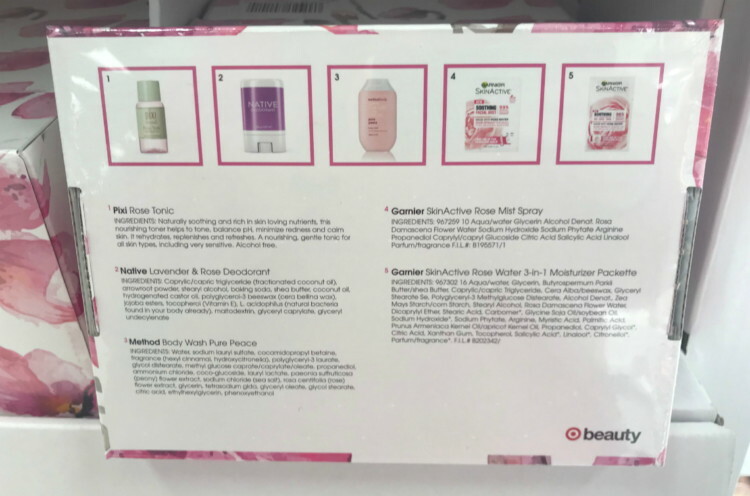 The post 3 New Target Beauty Boxes Available in Stores & Online! appeared first on The Krazy Coupon Lady.